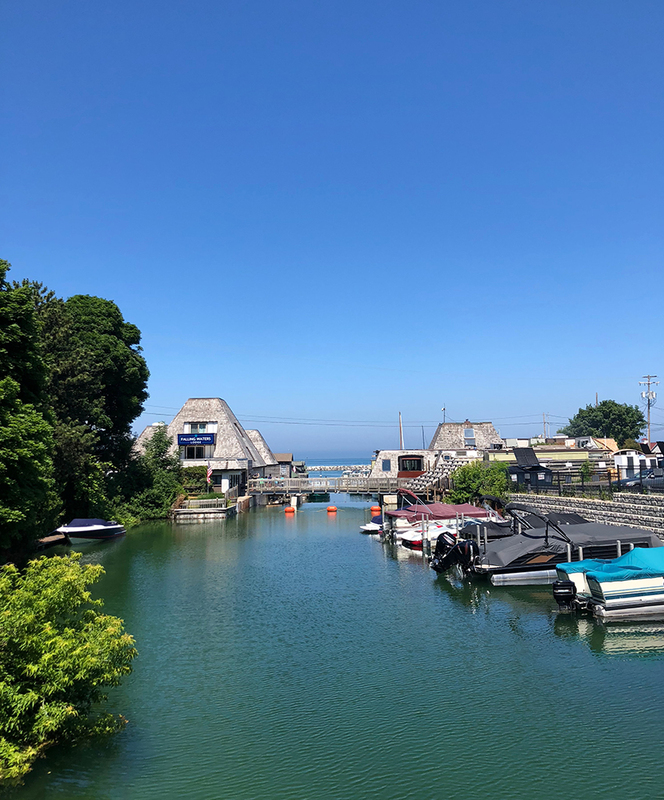 Let’s say you live near the Great Lakes and you have been taking about seeing the area…oooorr you are a local and have a lot of guests in the summer. I have a guide for you! This is my “We have 24 hours to see the best of the area” Guide. Yup. It is possible to get a solid taste of the good stuff this area has to offer. Granted you will need some specific things on hand to really enjoy it but this is what I suggest. The night before – Land at your Airbnb, hotel, B&B, or friend/family house. Get a good night of sleep — If you need a suggestion of where to stay you can see this post. 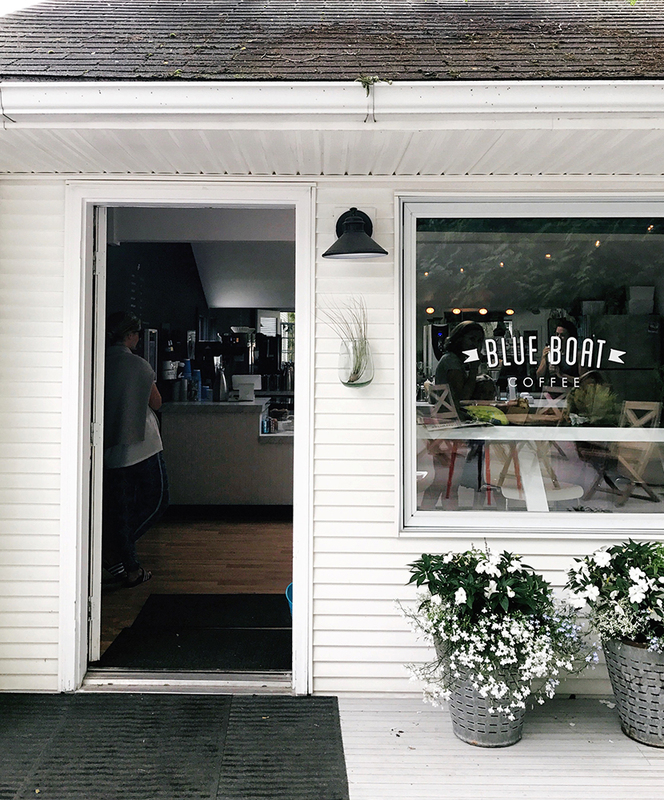 Wake up – Enjoy a cup at home or hit the road early and grab coffee at Blk Mrkt if you are downtown or Blue Boat in Leland. Breakfast – Depending on where you are located I suggest a few different places for a bite before your first round of adventures. Blk Mrkt does have awesome goodies if you are there to eat, but if you want something more substantial I would suggest in Traverse City either Red Spire, S2S, Frenchie’s, or Towne Plaza. 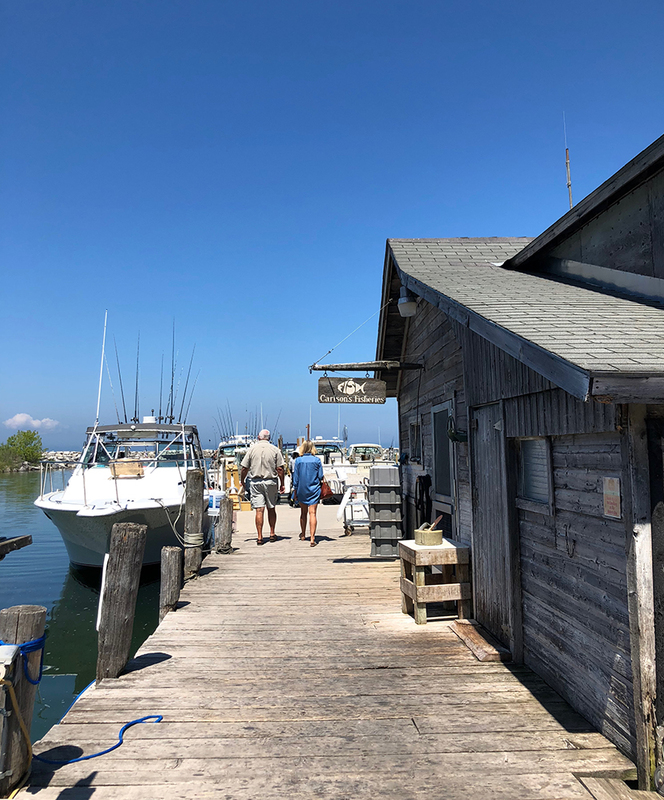 If you are out in Leelanau there are some awesome dive breakfasts such as Art’s, Good Harbor Grill, Fig’s, and Martha’s Table. 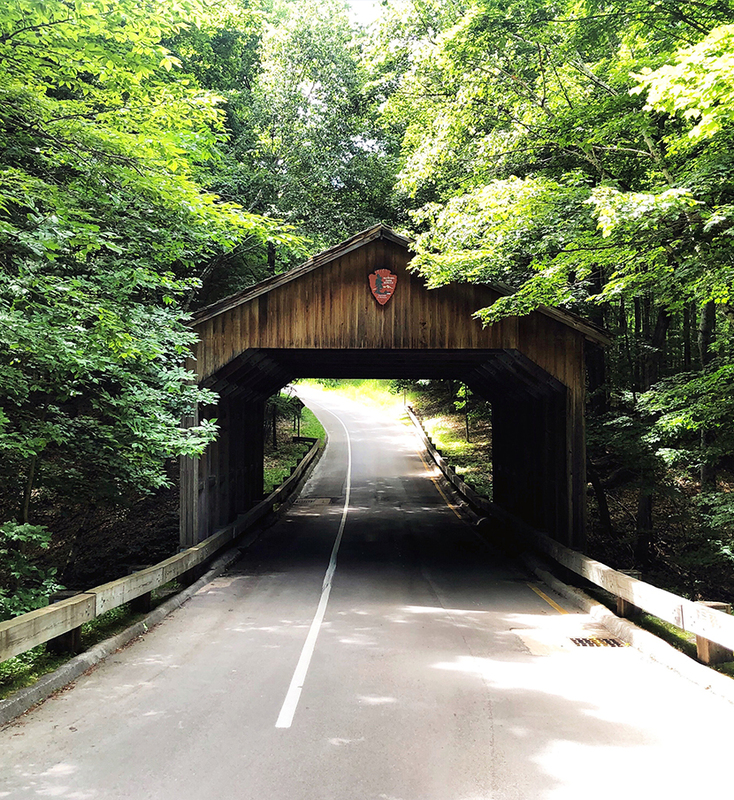 If you for some reason aren’t in the mood for a hike but still want a good view of the lake and sleeping bear, head to the Sleeping Bear National Park and drive the Pierce Stocking Drive. You will have to pay a park fee but it is well worth it. The views are unreal. Stop at the pull offs and more to get the views! 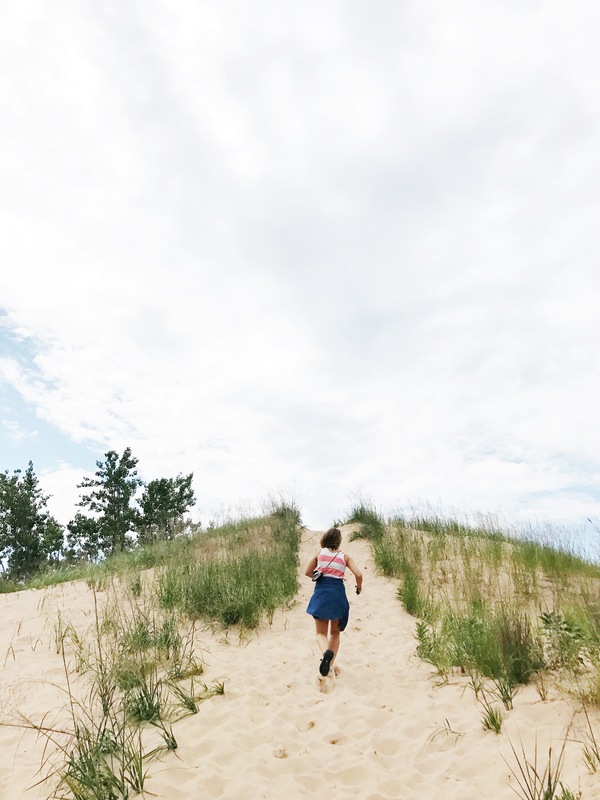 Whether you Hike or do the drive, here is your dose of the amazing dunes and lakeshore we get to enjoy here! Sure there is more to explore but getting to this direction to see any of it is WORTH it. Since you are in the thick of it now and most likely starting to get hungry, I would suggest to grab some food. 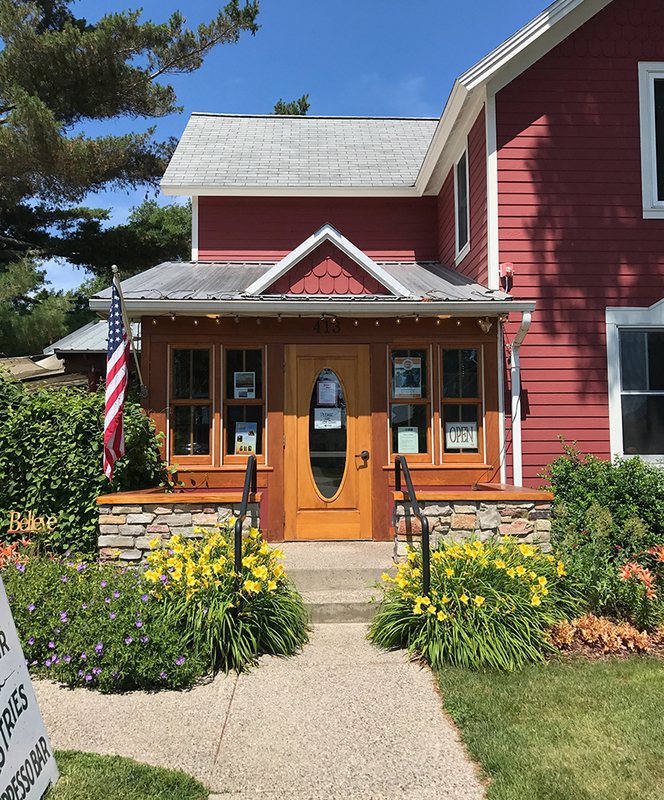 Leelanau doesn’t lack great options, but there is one thing you have to experience….A Pretzel Bread Sandwich from the Village Cheese Shanty in Fishtown/Leland. 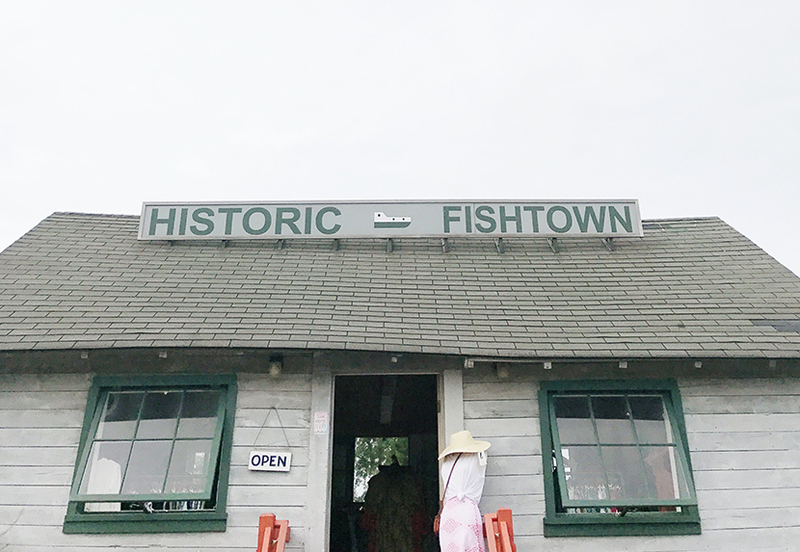 Not only is this little spot worth the exploration alone, but this sandwich has been named one of the best in the area. I will tell you that when I moved away from here I missed Sandwiches so much. 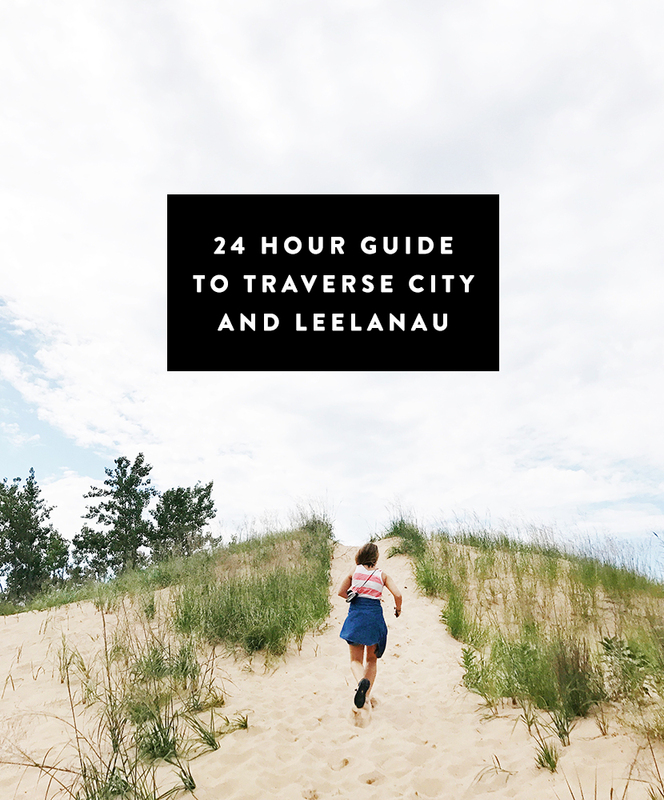 TC and Leelanau make some amazing sandwiches. So I suggest heading here for a sandwich. You can call ahead if you want (and if you can get through the line or find cell service) or just brave the line. It is worth it either way. I wouldn’t suggest it if it wasn’t. A few things to know. Enjoy eating the sandwich either there on the docks or head to Van’s Beach on the otherside of the river. This is also a great place to do a little rock hunting too. When you come to Leelanau you have to have at least one glass of wine. Sorry! 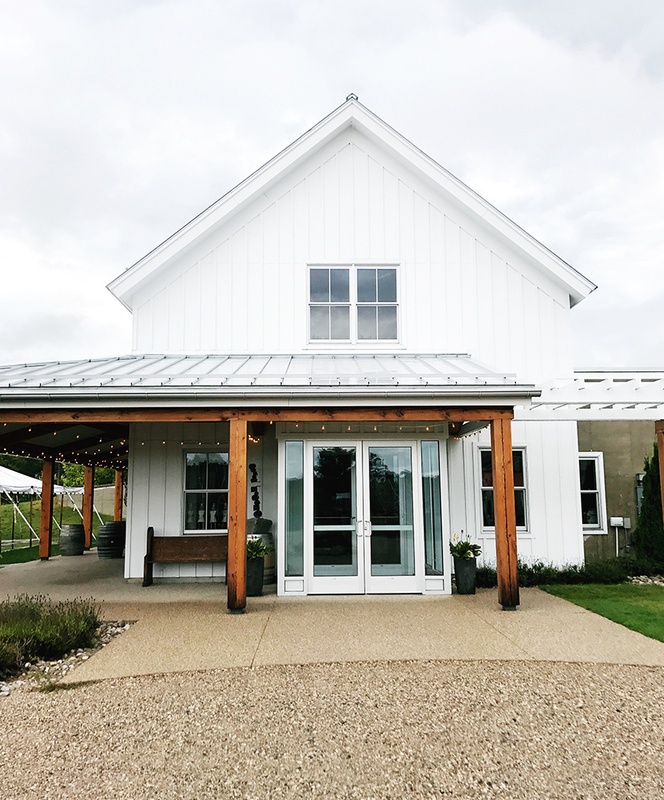 It may surprise you but Leelanau Peninsula and Old Mission Peninsula both sit on the 45th Parallel which is the same area where some of the best wine in Europe is grown. How about that? Combine that with being on the lakeshore (West Coast is best) and our temperate seasonal climate we make some pretty great wine here. Though we also have beer and hops abundantly here, I myself love a good glass of wine. So I will give you my top 5 choices. I suggest doing no more than 3 especially if you are driving. I will let you choose your poison. If you don’t want to drink, then stop instead 9 Bean Rows for some pastries for tomorrow or do some local shopping in downtown Leland, Glen Arbor, and don’t miss the Tamarack Gallery in downtown Omena. Or head to Omena U-Pick flowers for a view of the water while you wander fields of flowers. What trip would be complete up here without some time at a lighthouse? If you still feel you can muster it head to the Northport Lighthouse. You will lose cell service probably and disappear into another world, but it is worth it. Also, you can meander around Northport too. The marina is beautiful and Northport is quite a little town. 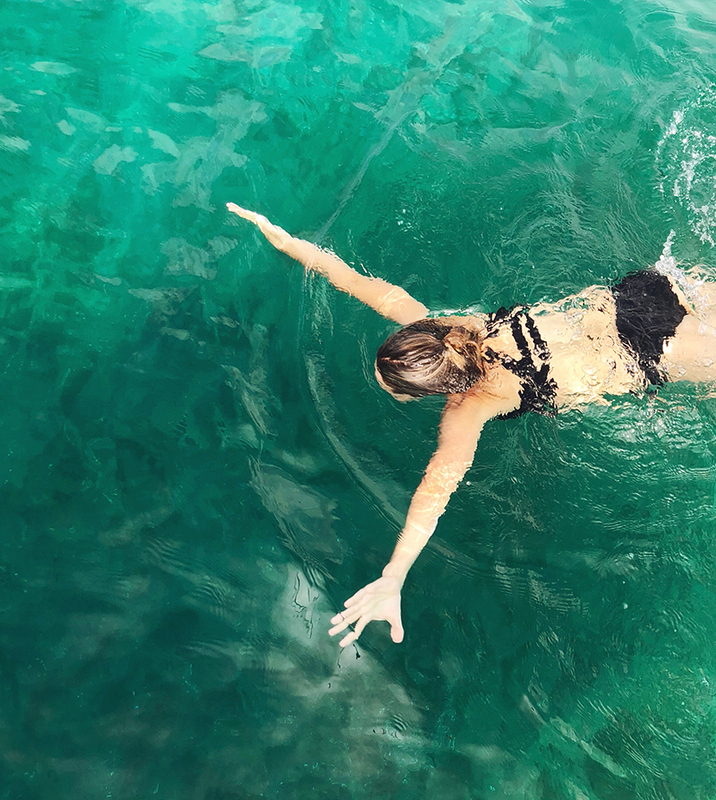 If for some reason you need a chill out though, head to one of the beaches closer to TC. Sit and nap on the water before heading back into TC for the evening. I think this is called Disco Nap by some…haha, but whatever you want to call it. We have some awesome places for dinner here. Everyone here loves to eat here and eat well to say the least. So here are where I suggest for dinner. I always let people pick because it just depends on what you want and what you want to experience. I would suggest at all of these places to make a reservation, especially in the summer months. Trattoria Stella – farm to table style Italian food. Everything is amazing and hard to beat. If you forget to get a reservation they serve the full menu at the bar as well. It is in the basement of The Grand Traverse Commons so a moodier setting. 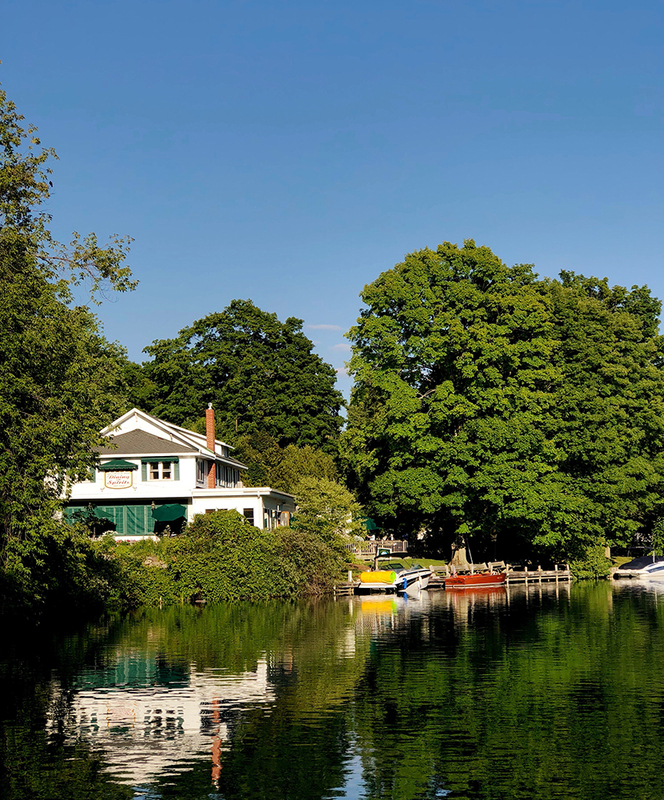 The Riverside: This is the original Leelanau restaurant for fine dining. Set on the river in Leland this experience will be one to remember. Blu: One of the few restaurants on the water and a high-end experience right in Glen Arbor. If you still want your final taste for the goodness of the area before heading out the next morning, I highly suggest one last fling at The Little Fleet in Downtown TC or The Bluebird or The Riverside Inn in Leland/Leelanau area. Is there a way i can make a handy-dandy print-out? I like to keep a travel folder! I miss town plaza and little fleet so much! Every time I go home I must go to those two, along with my fav vineyards and breweries. Wonderful – Thank you! this is a such a great info package for traveling in the area. Will pin these on our trip Google map for sure. We will be staying in Old Mission close to Traverse City, but will visit Leelanau as well. 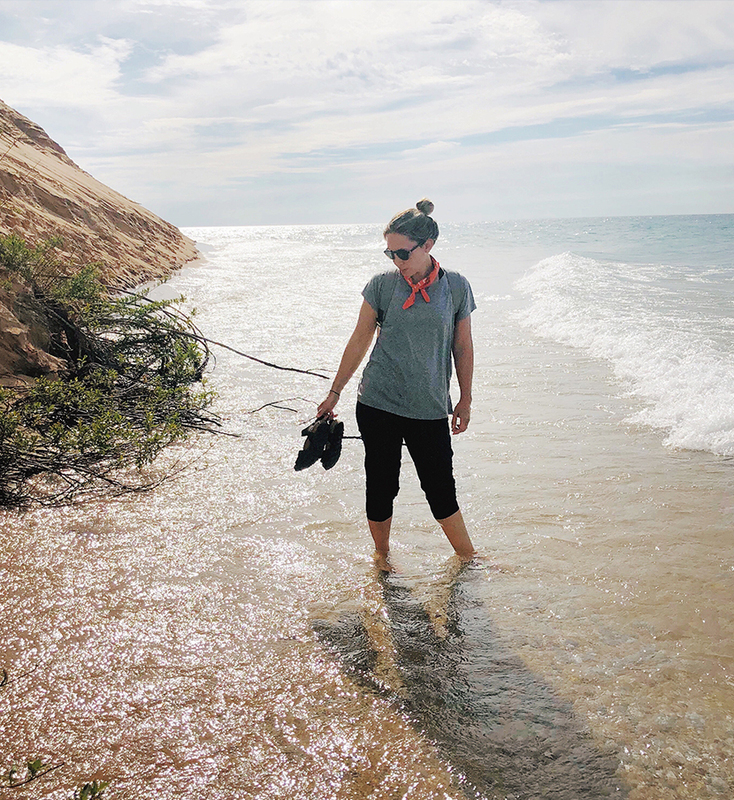 Greeting from Sleeping Bear Dunes National Lakeshore, this post was brought to the park’s attention by someone concerned that you do not inform your readers that the empire bluff, pyramid point, and sleeping bear point trails are within the national lakeshore and therefor visitors also need a park entrance pass to use the trails. the post mentions needing a park entrance pass for the pierce stocking scenic drive – thank you. 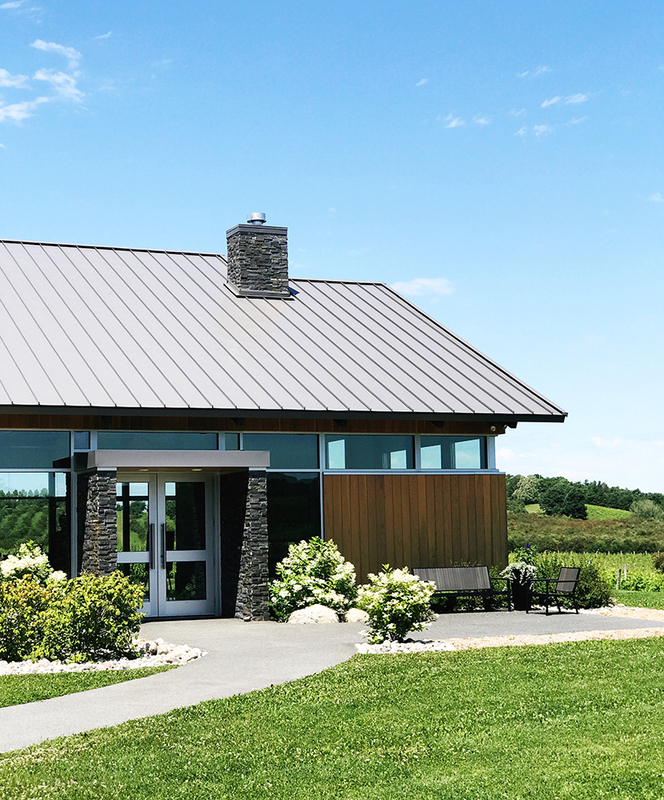 it is easy for visitors to purchase a pass entrance pass (either 7 day or annual) at the visitor center in Empire, one of the park’s entrance stations, campground offices, or some of the trail heads. thank you for supporting the use of public lands. Happy to add the info!